Every story I do is about people. 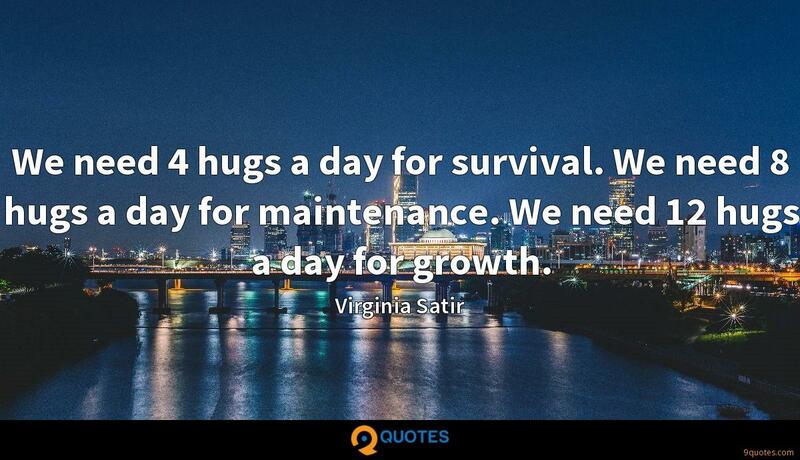 It's my survival instinct - one person, one story. 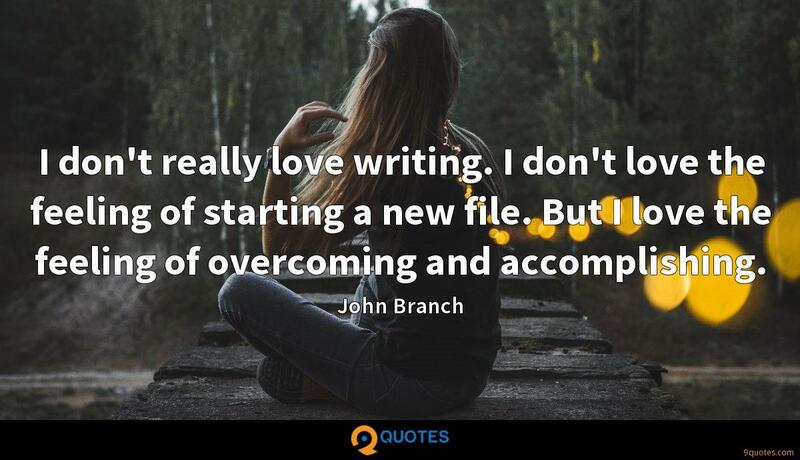 John Branch Quotes. 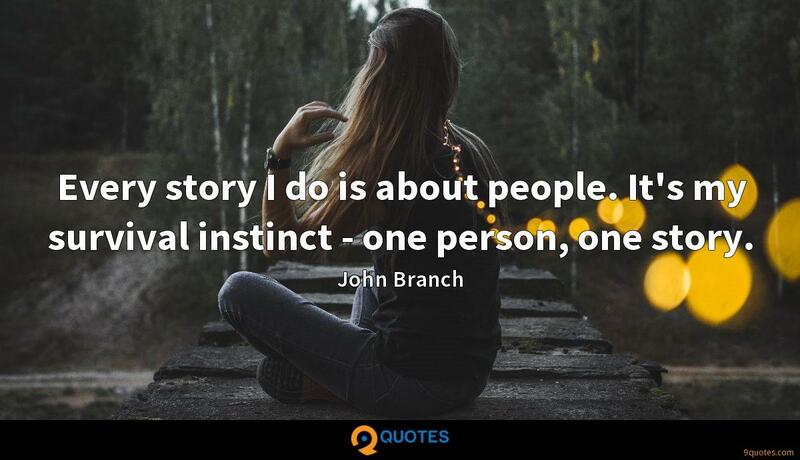 9quotes.com, 2018. http://www.9quotes.com/quote/john-branch-479433, accessed 24 April, 2019. 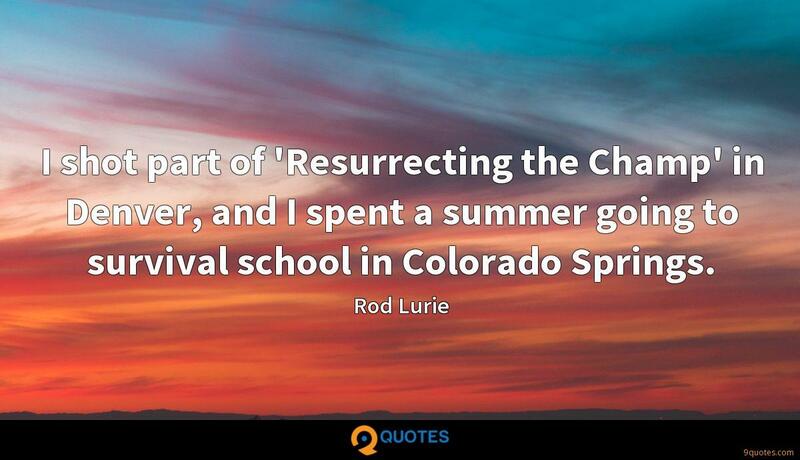 I shot part of 'Resurrecting the Champ' in Denver, and I spent a summer going to survival school in Colorado Springs. 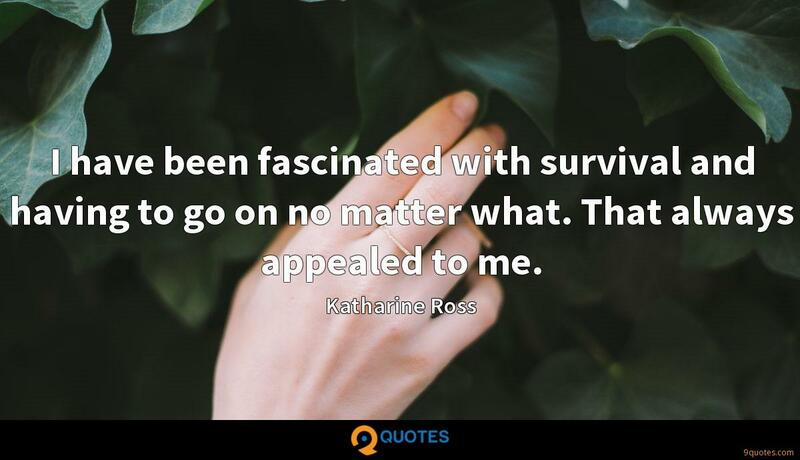 I have been fascinated with survival and having to go on no matter what. 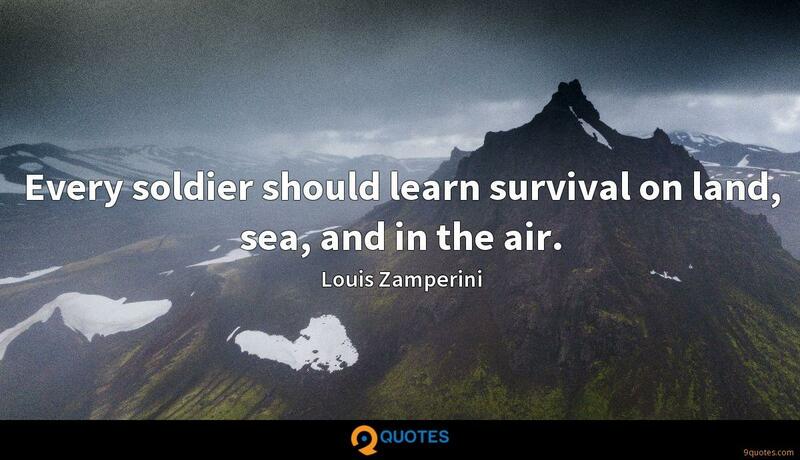 That always appealed to me. I don't really love writing. I don't love the feeling of starting a new file. 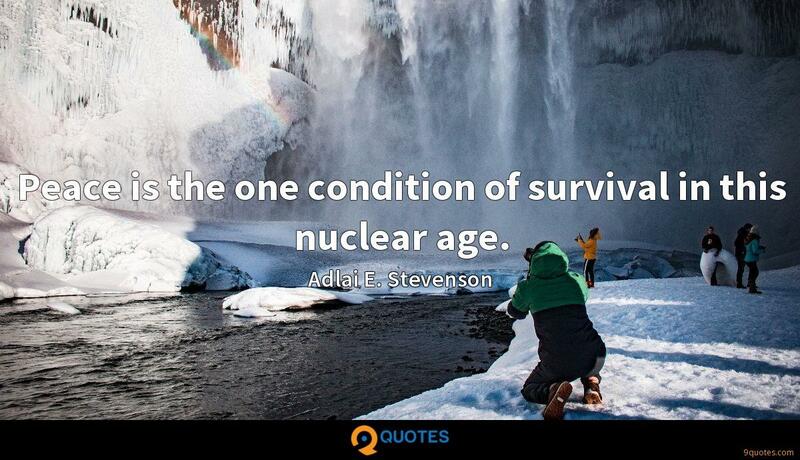 But I love the feeling of overcoming and accomplishing. I had to find stories no one else was writing, so I got away from the quarterback and the coach. I'm still looking for stories no one else has written. I grew up with 'The Denver Post' and the 'Golden Transcript.' There was never a moment that I thought I'd work at the 'New York Times.' My goal, starting out, was just to see if I could be a journalist. I covered hockey for a few years in the late '90s and early 2000s for the 'Colorado Springs Gazette,' and I covered the Avalanche for some of the glory years. I've done hockey off and on as a sportswriter but never played it.